Ashtown Lane will play host to five Leinster under-14 girls rugby finals this weekend, Wicklow RFC has announced. Three clubs from the Garden County will be competing for provincial glory on Saturday. Greystones will kick-off the day when they take on Tullow in the conference final, with Wicklow looking to cap off the afternoon with a victory over Wexford Wanderers in the cup final. Meanwhile, Argo — an amalgamation of Arklow and Gorey — will go toe-to-toe with Kilkenny in the development final. 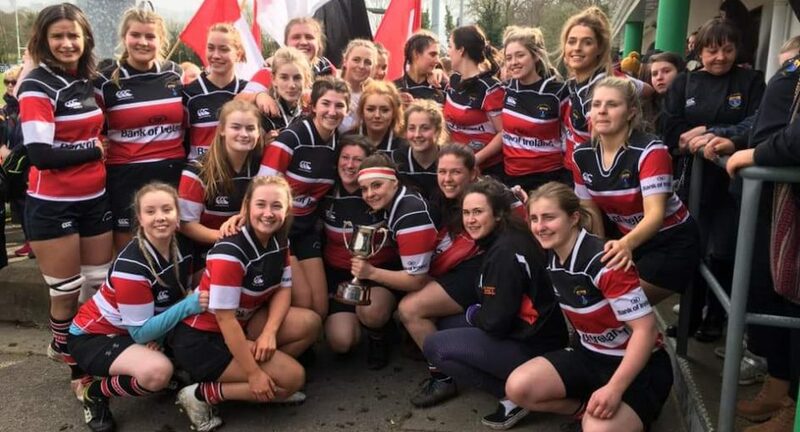 In a statement on the club’s Facebook page, Wicklow RFC said that 2019 represents another year in which girls rugby is growing ever stronger. “Girls rugby has been going from strength-to-strength in Leinster this season, with 23 teams playing regularly across three Leinster u-14 leagues. “Some clubs combined to field girls teams. There were also development blitzes for teams outside of these leagues. All-in-all, over 30 Leinster clubs fielded u-14 players this season.